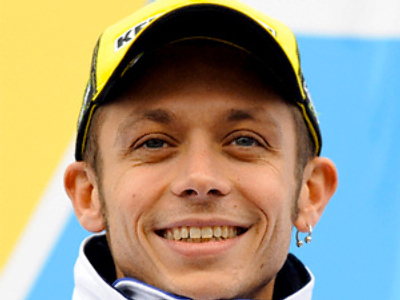 Valentino Rossi climbed from fourth position on the starting grid to the top of the podium at the end of the race on the Jerez circuit in Spain. The six-time world champion produced a stunning performance which saw him slip past early leader Dani Pedrosa in lap 10 and eventually finish 2.7 seconds ahead of the Spaniard. 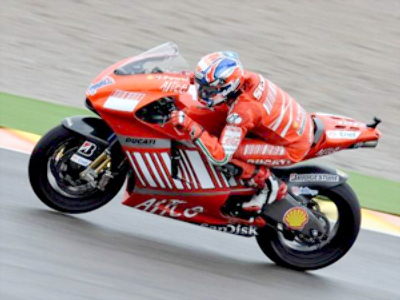 Australian Casey Stoner came third for Ducati, while Rossi's teammate and pole-sitter Jorge Lorenzo slid off the track with three laps left and was forced to abandon the race. Rossi now opens an 11-point lead at the top of the standings, ahead of the next stop, the French grand prix at Le Mans in two weeks time.